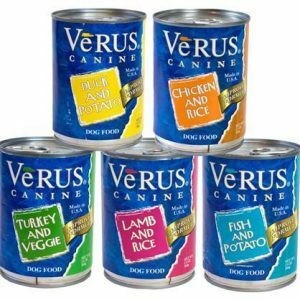 VéRUS Life Virtue Holistic Formula is a combination of great tasting, highly digestible, nutrient packed, fresh chicken, vegetables, legumes providing complete and balanced nutrition for your adult dog. 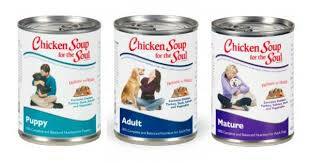 We start with fresh EU Certified chicken to give our foods a taste your dog can’t resist. 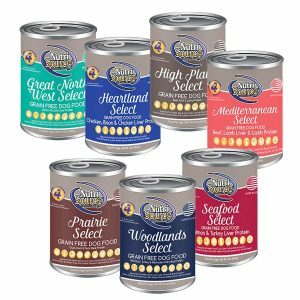 Then we combine lentils, chickpeas, split green peas, and yams as a healthy rich organic source of vitamins, minerals, and complex carbohydrates. 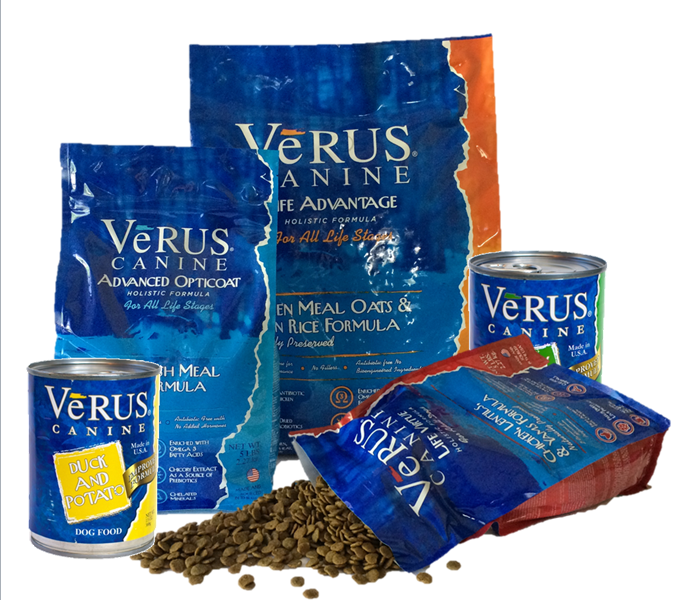 Topped off with our exclusive (Non-Chinese) sourced vitamins and chelated minerals for nutritional insurance.